After a few too many snack foods and fizzy drinks, we sometimes feel our riding pants begin to get a little tighter and we start to feel quite uncomfortable. Feeling full and heavy isn’t nice when you’re not riding, and it’s even worse when you’re riding your motorcycle – especially when there are many more kilometres to go. What’s the Scoop on Bloating? Bloating is the nice way of saying that you’re full of intestinal gas and water retention. After we consume foods and drink, they break down inside the body and naturally gases and fluids are released from the foods. Intestinal bloating tends to be caused by gasses and feels painful and heavy in the lower abdomen area. Water retention is often mistaken for bloating, when in fact it’s when fluids move into the tissue of our bodies. 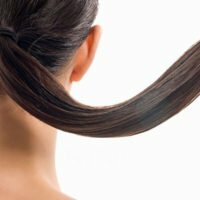 Sometimes our lymphatic system is unable to drain it all away, so it collects. Most commonly affected areas are the hands, feet and ankles, but it can occur anywhere. Some foods such as dairy products, legumes and fruit are known for causing painful bloating. Similarly, there are foods which are great for preventing and reducing that bloated feeling. Feeling full and heavy isn’t nice when you’re not riding your motorcycle, but it’s even worse when you’re on the road – especially when there’s many more kilometres to go. Asparagus is a great anti-bloating food. It helps promote your body to pass waste fluids which alleviates that water bloated feeling. Containing both fibre and pro-biotic enzymes, asparagus promotes good bacteria growth in your gut. A healthy and happy digestive system prevents constipation and the buildup of bloating gases and fluids. The creamy texture of a banana may not be your first choice for reducing bloating, the but they are packed with body healthy vitamins and minerals. 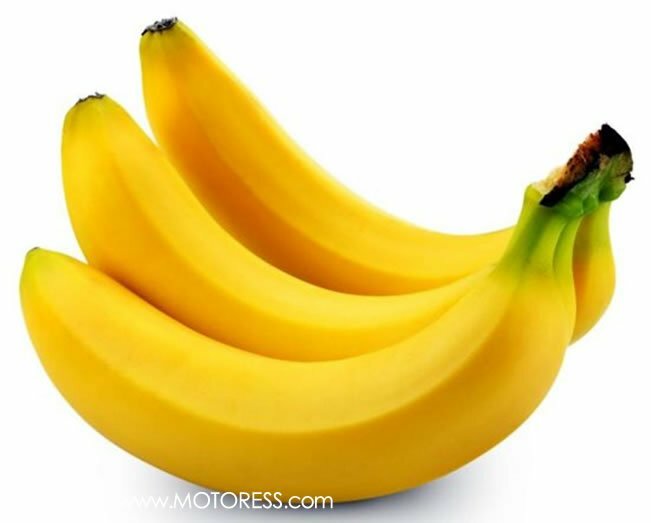 Rich in potassium and fibre, bananas aid with digestion and reduce constipation. The potassium helps regulate sodium levels in the blood which can also prevent bloating from salty foods. Other fruits such as also share similar properties: avocados, kiwis and oranges. 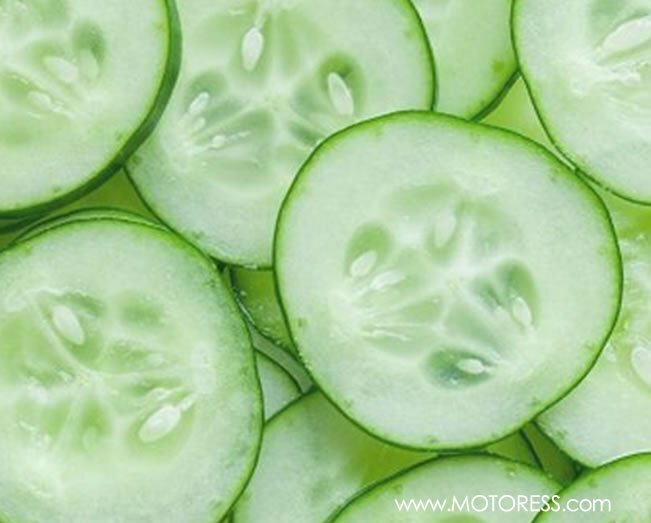 Cucumbers are mostly water, as are our bodies. However, they contain an antioxidant called quercetin which helps reduce swelling. Similar to popping them on your eyes to reduce puffiness, cucumbers mimic the effects in our digestive system too, so they’re great for reducing the effects of bloating. 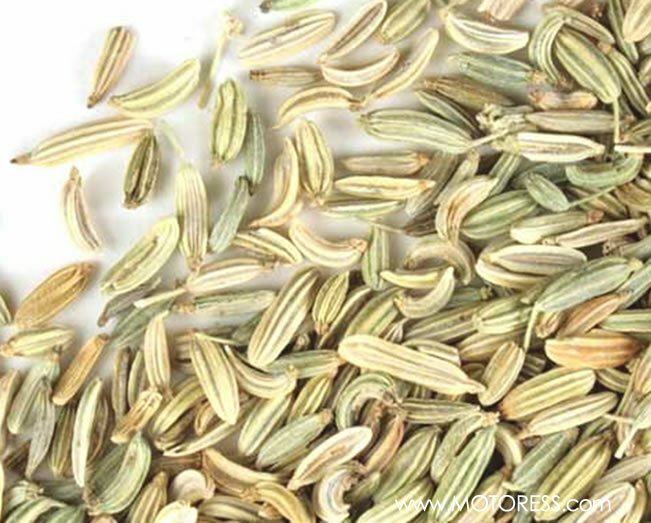 Fennel is great for the body, and versatile to consume. You can find fennel seeds in bread, sausages and you can even drink fennel tea. Containing vital vitamins and mineral compounds, Fennel helps relax the gastric intestinal tract – so you can pass gas with more ease, deflating that bloated belly. We know that ginger is a great natural remedy for colds and bacterial illnesses, but it’s also a brilliant aid for digestion. It has natural anti-inflammatory properties, and helps to relax the digestive muscles to relieve the pressure felt from bloating. 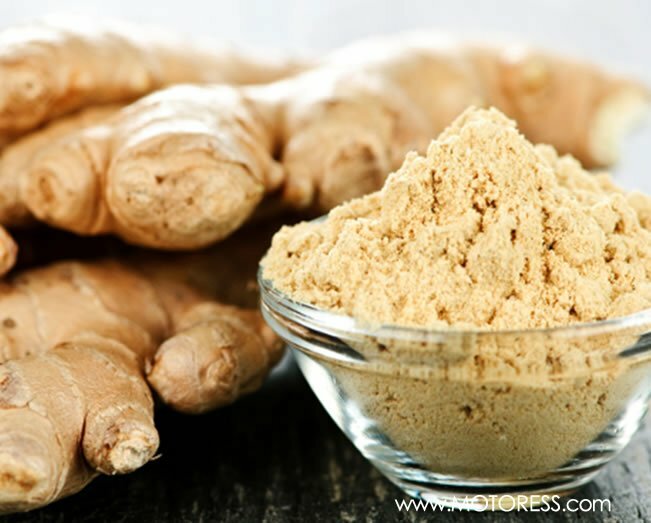 Mix some fresh ginger in your tea, or flavour your food to get that ginger boost in your diet. 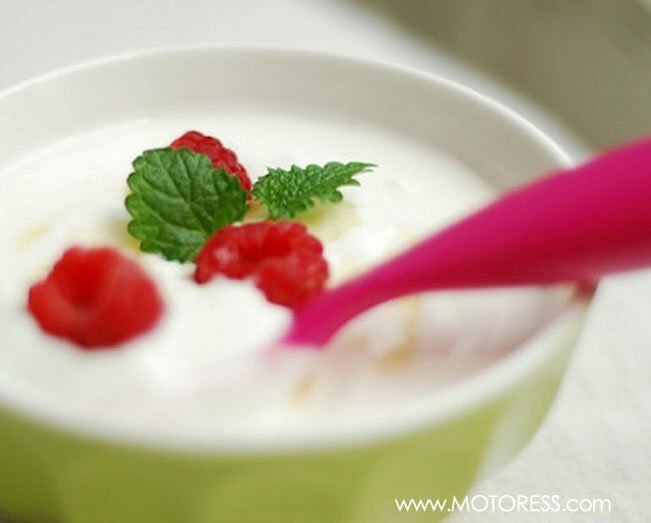 Similar to asparagus for the pro-biotic benefits, yoghurt is packed full of them, and many would say a little tastier than the tall green stalks. Pro-biotics do wonders for your digestive system by promoting good bacteria and keeping your digestive tract healthy. Yoghurt is a great snack throughout the day, and when mixed with fruit and nuts, it can make for the ideal breakfast meal too. It makes sense to stay away from foods that cause bloating, and munch on those that prevent it, before you hit the road for a ride. And if you’re on a long distance ride or vacation be sure to stock up at the local grocery. When eating in restaurants be sure that these foods are among the ones you order.